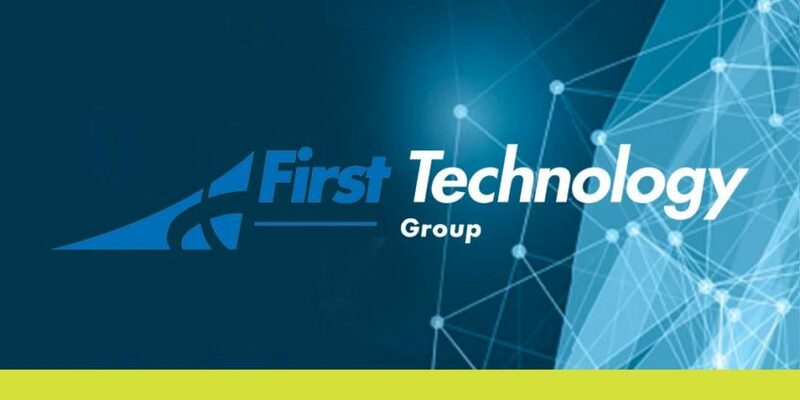 Ascent Technology is pleased to announce that leading South African technology enterprise, First Technology Group, has invested in the company by procuring a significant equity stake. Ascent Technology has been recognised as a Level Two contributor, According to the Broad Based Black Economic Empowerment (BBBEE) Codes of Good Practice, as laid down by the Department of Trade and Industry. Ascent Technology has been recognised as a Level Three contributor, according to the Broad Based Black Economic Empowerment (BBBEE) Codes of Good Practice, as laid down by the Department of Trade and Industry.